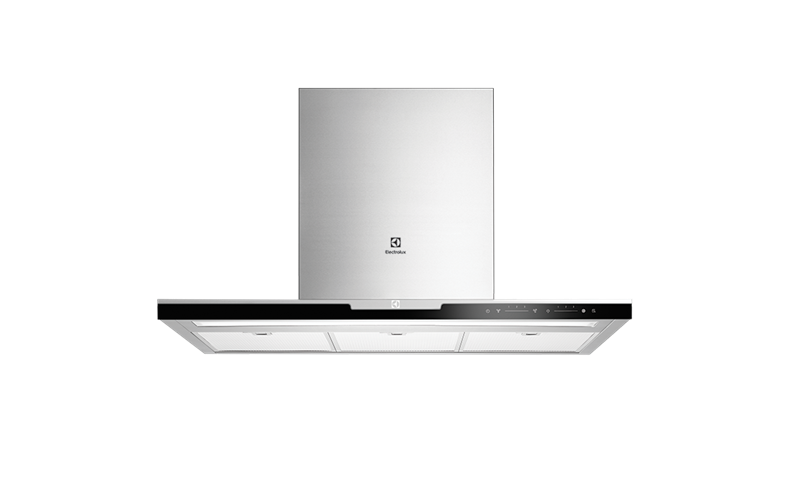 90cm canopy rangehood is rated 4.0 out of 5 by 1. 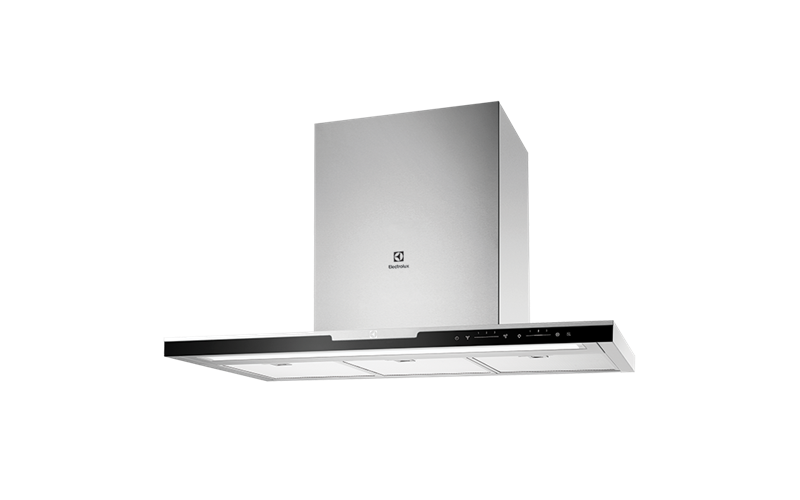 90cm black glass and stainless steel canopy rangehood with maximum airflow of 1000m3/h, delay off setting and low energy, high performing dimmable LED strip lighting. 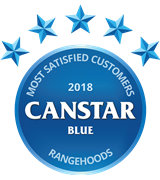 Rated 4 out of 5 by Lyndon from Fantatic Rangehood with one flaw The rangehood itself is a fantastic product and does everything you would expect. The only major flaw with this rangehood is due to the plastic cover for the LED light bar. This plastic cover basically renders the LED light bar useless as it blocks out most of the light coming through and instead of getting a strong LED illumination of your cooktop you get a rather dim blue hue which is easily out done by any lighting in the kitchen.